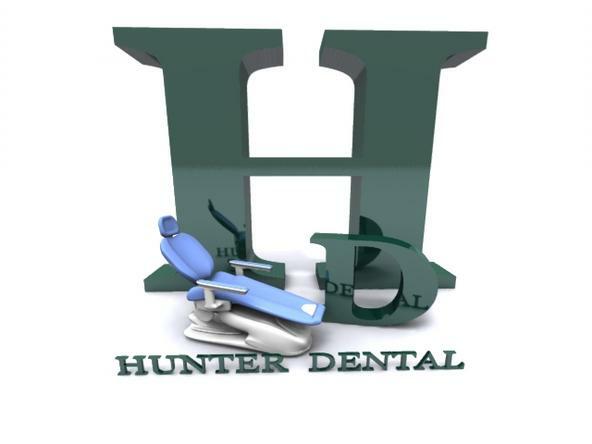 Dental cabinetry is a key component in any operatory design. 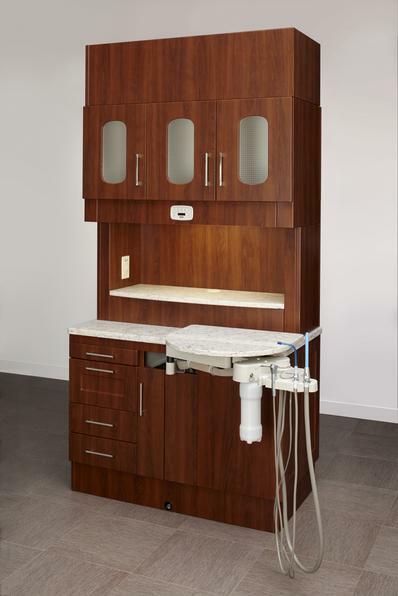 Whether it is the placement of center consoles to maximize treatment space in an office, utilization of treatment consoles as central operatory workstations or side casework for accessory and supply storage, properly designed and manufactured dental cabinetry can improve ergonomics and provide the foundation for efficient operatory function. 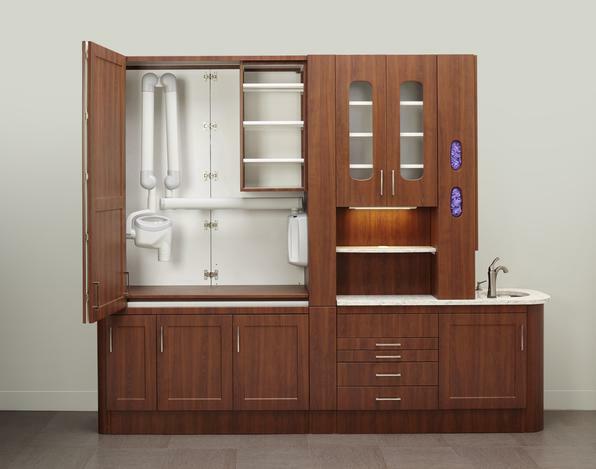 And, whether remodeling an existing space or building a new office, Midmark can provide the products, expertise and design support to assist in transforming your office dreams into a reality.